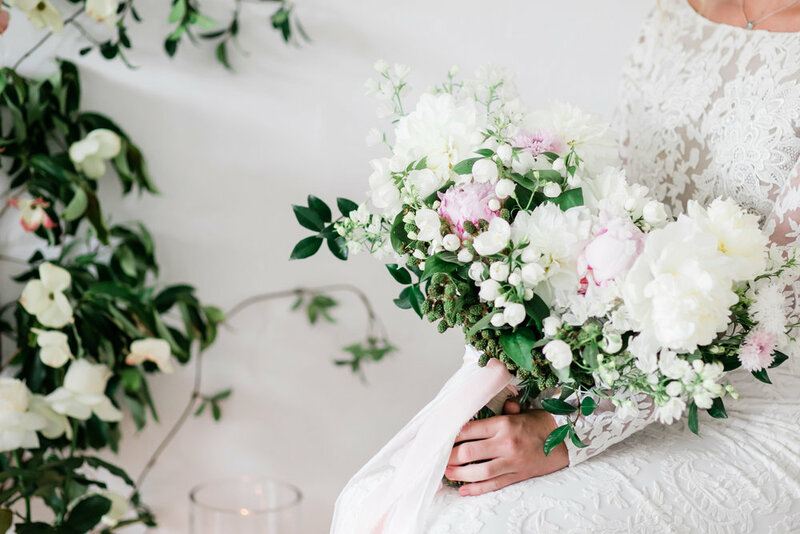 Few weeks ago I spent a little bit of time with my photographer friend Terri Hanlon (she is an amazing wedding photographer!) 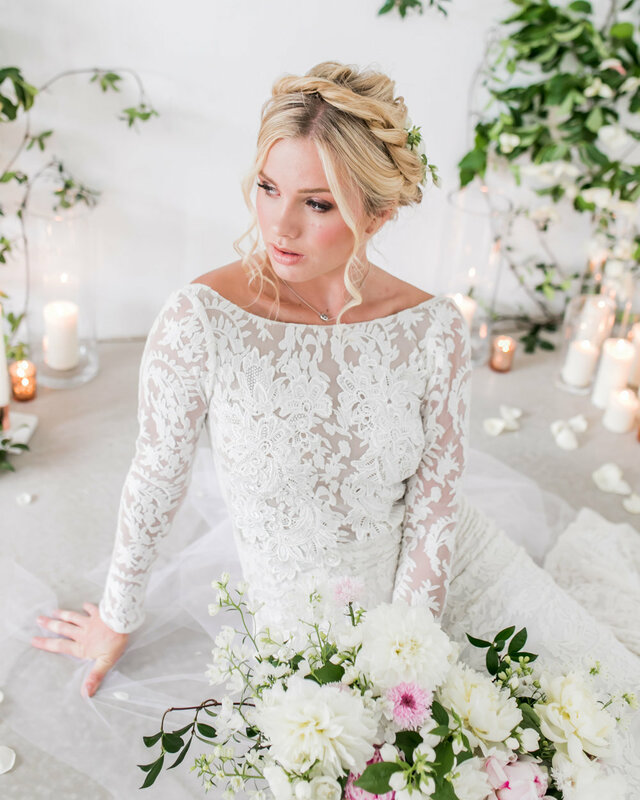 and my muse Chelsea to recreate some of my favorite (and most requested) bridal Hairstyles. 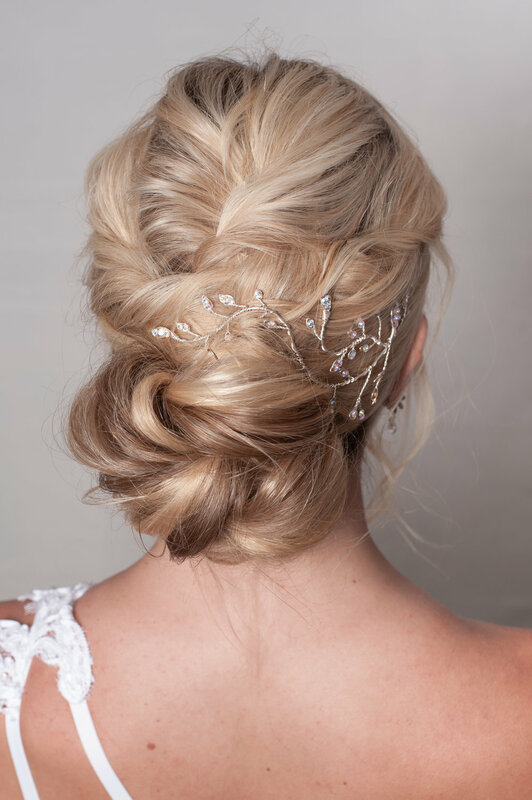 For the bride that doesn’t want a up do but still wants the hair not to be all down this style is the perfect solution! Adding some hairpieces in the right spots makes the hairstyle even more beautiful! The hairstyles I created are modern but very classic at the same time. I always suggest to my brides to pick a look they will still like in 20 or 30 years. This is a personal favorite! 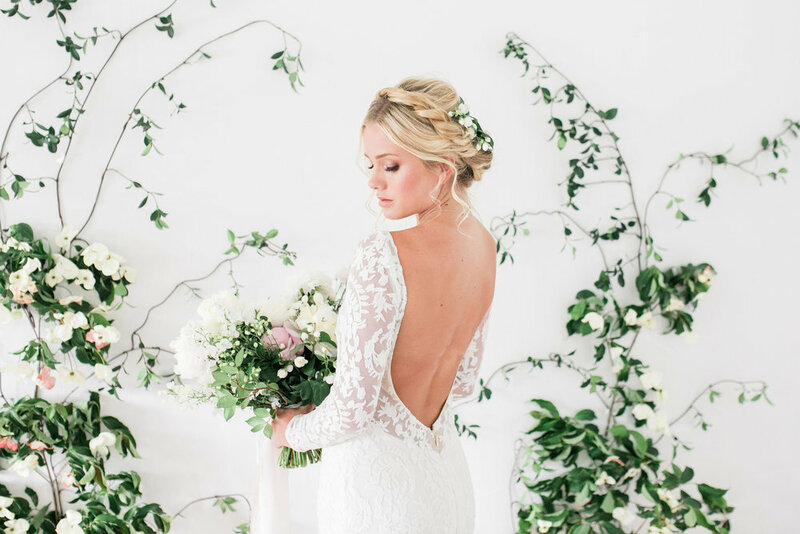 I absolutely love a textured ponytail for a bride, is ultra modern and very confortable too! It goes very well with a beautiful tiara and the veil can be applied just on top of the pony. 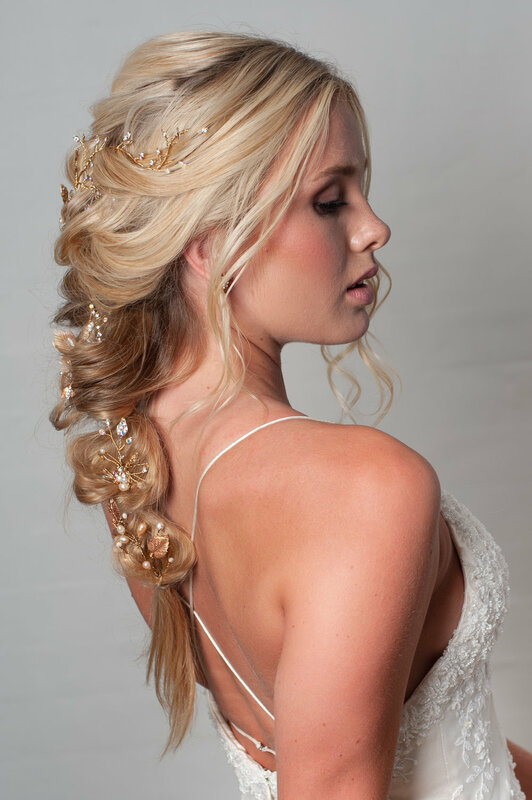 All the hair pieces are by Biarrose Bridal, Annika pieces are all handmade and unique. 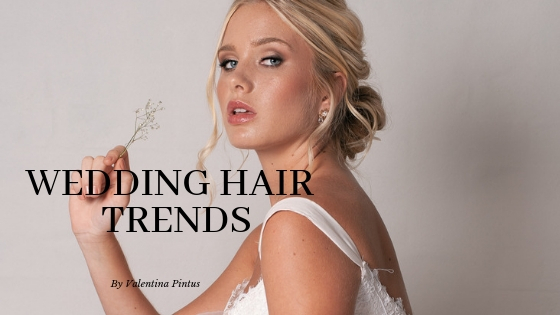 When it comes to Wedding makeup and hair inspiration here on the Sunshine Coast the key word is naturally beautiful. In this series, shoot by amazing photographer Charlotte (check her out! ), I created the essential 101 boho look on muse Chelsea. Glowy skin with a touch of cream blush and soft warm colors in the eyes (Tartelette in Bloom Palette), enhanced with the application of single fake lashes. Hair are textured and twisted to form an halo around the head. 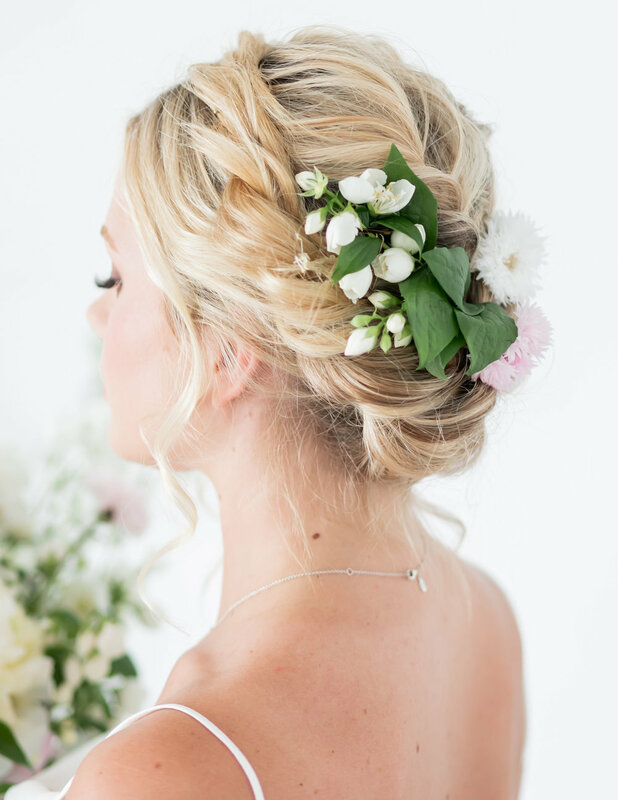 I always suggest, for the perfect boho look to decorate the updo with some fresh flowers, is just that little final touch that completes the Bridal Hairstyle.